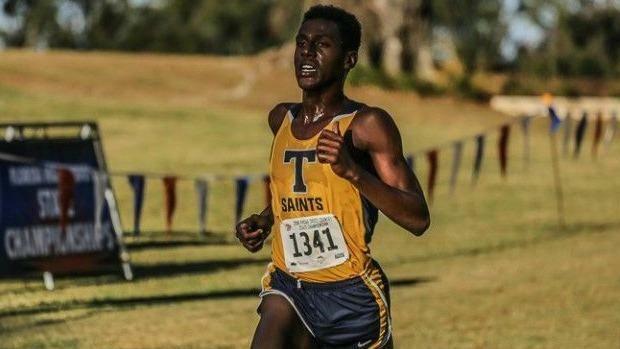 Kayamo Galloway and Mamush Galloway helped Trinity Prep to their 4th straight Cross Country Finals title in 2016. The brothers are the two fastest sophomores in the state with personal bests of 15:46.50 and 16:07.30. We rank the 100 fastest boys in the class of 2020.